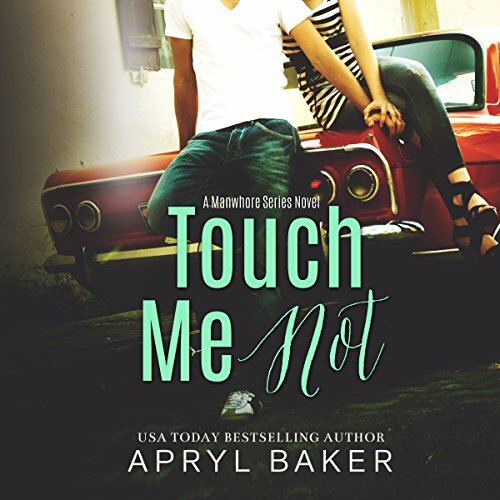 Showing results by author "Apryl Baker"
Since the death of her twin sister, Lily can't bear to be touched. Not accidentally, not casually...and certainly not intimately. This makes it impossible for her to confess to her best friend Adam Roberts that she's in love with him. She can't give him the sort of relationship he needs, so she watches in silence while he plans his wedding with someone else.